A listener who takes every opportunity to ask the right questions, ensuring each customer walks away with the right vehicle for them. At Woodhouse, we live to Passionately Serve By Providing An Experience That Exceeds Expectations. 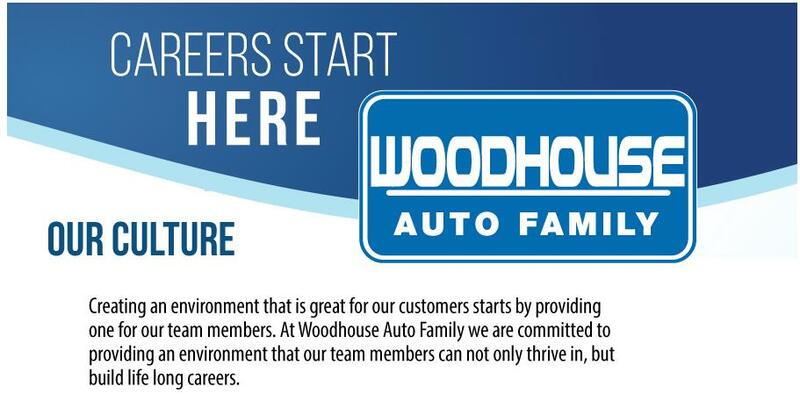 You will passionately serve Woodhouse’s mission and your customers by committing to give every individual the highest level of professionalism and customer service. Guarantee of $52,400 for first 12 months, with the opportunity for more!